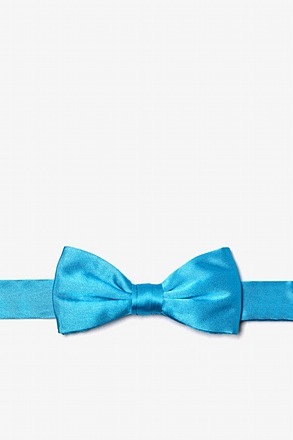 When does a boy become a man? 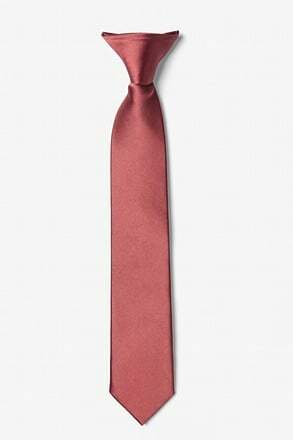 When he gets his first car? 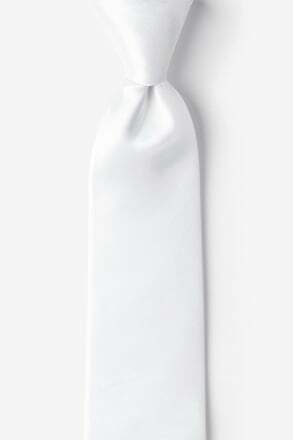 When he turns 18? 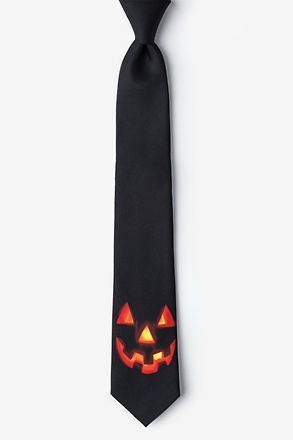 To us, it's when he wears his first necktie. 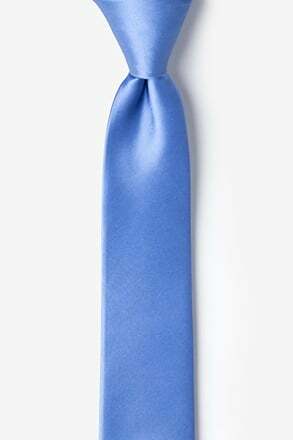 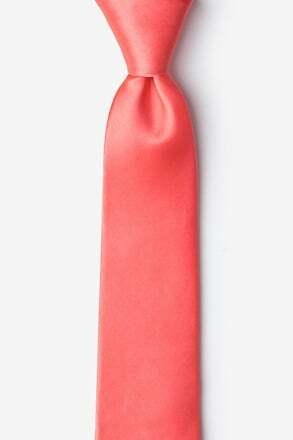 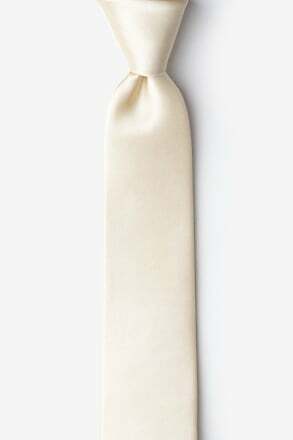 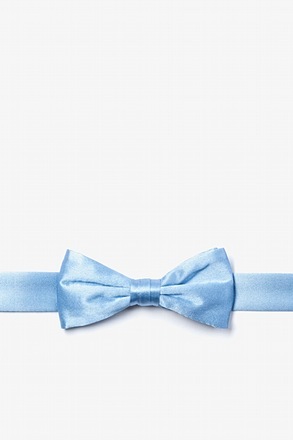 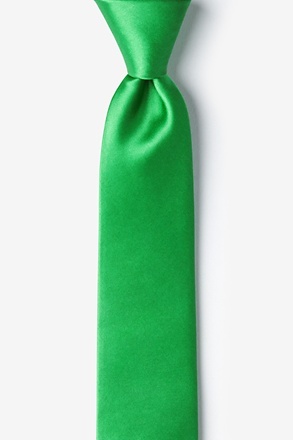 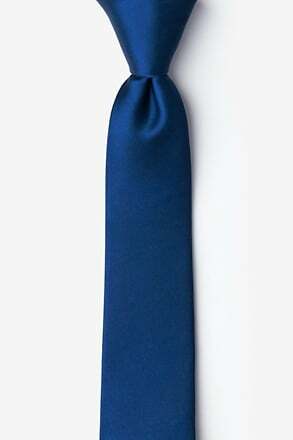 A symbol of class, elegance, and style, a necktie is the perfect way for your little boy to transition into a little man. 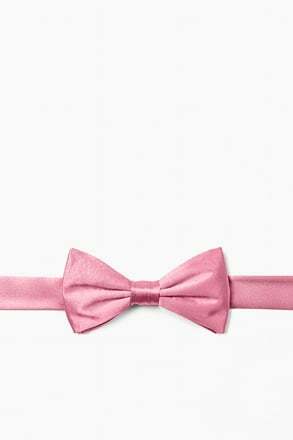 We have a huge selection of boys ties and boys bow ties to choose from that will have him looking like a young gentleman in no time. 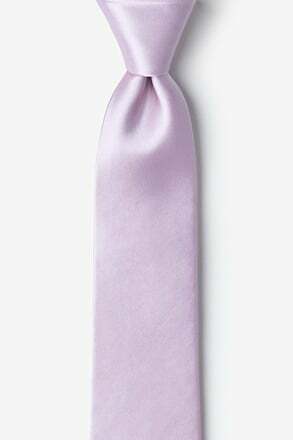 There is never an inappropriate time for a little lad to wear a tie, except for bath time, play time, and taking out the garbage time. 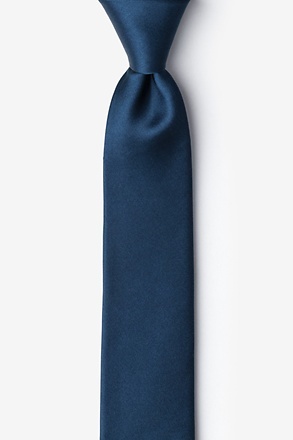 Boys of all ages can and should wear ties, and lucky for them, there's much more flexibility with occasion than there is when it comes to men's ties. 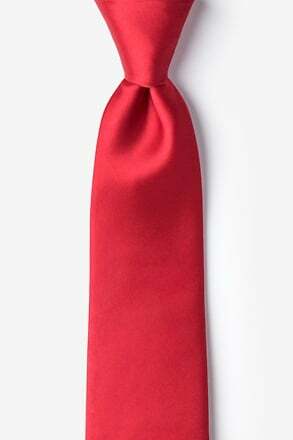 For example, a pre-teen would be perfectly fine wearing a tie to a visit his mom at work, but her husband may look a bit out of place looking so formal just to come and say hi. You dig? 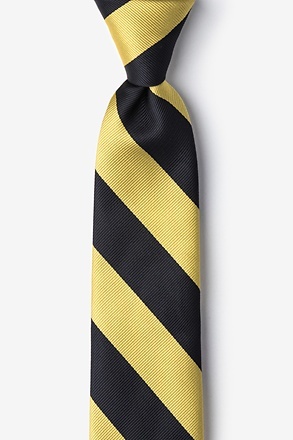 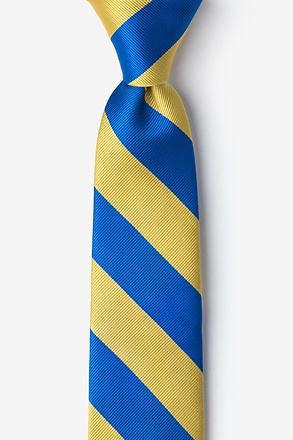 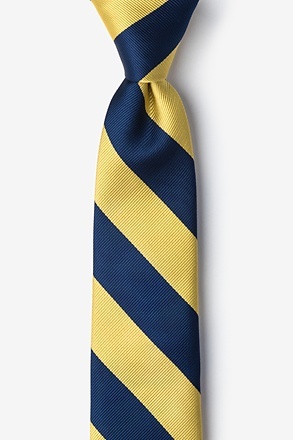 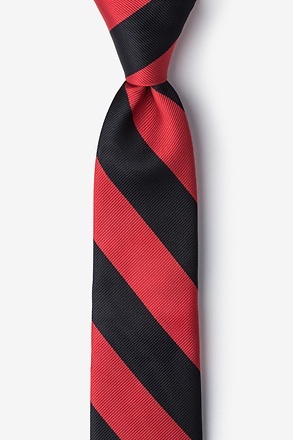 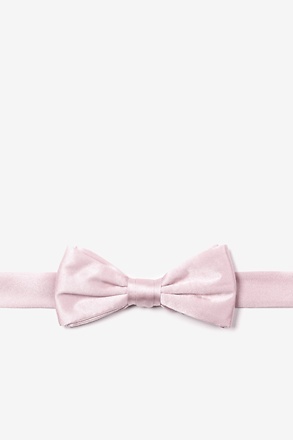 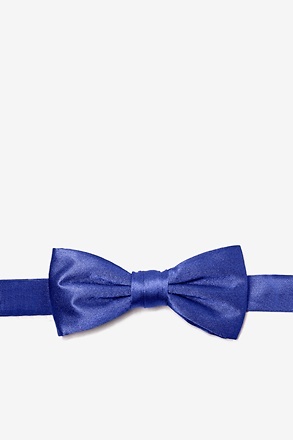 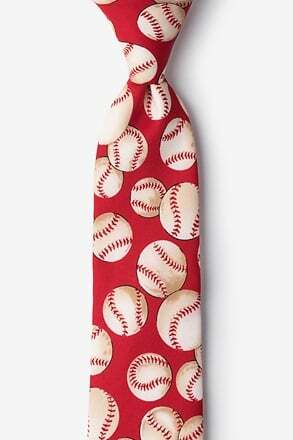 But, as is with any fashion item, boys ties come with a rule or two. 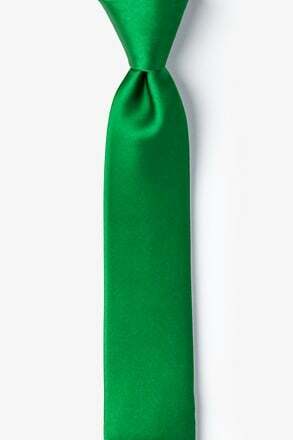 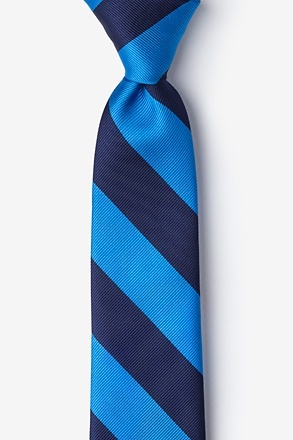 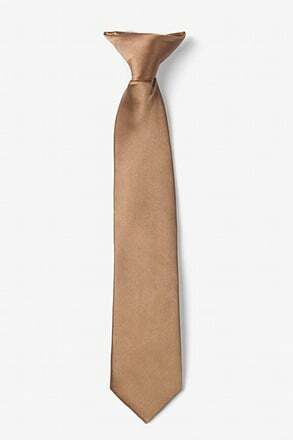 Boys are younger and generally smaller than most grown men, so their ties should match accordingly. A boy should not wear a long, presidential necktie, as the width of the tie would be too overwhelming and mature for him. 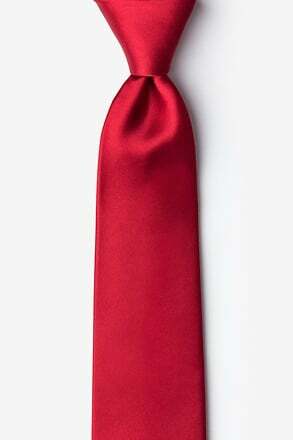 He should wear a slimmer (not necessarily skinny ties) necktie with a simple knot. 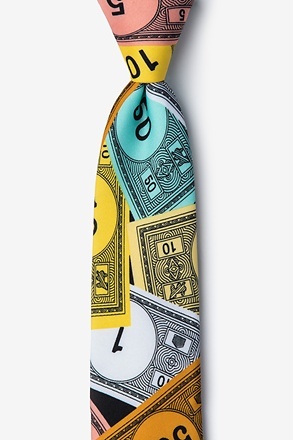 Also, not every print is suitable for a young boy. Be careful of choosing prints that are too mature. 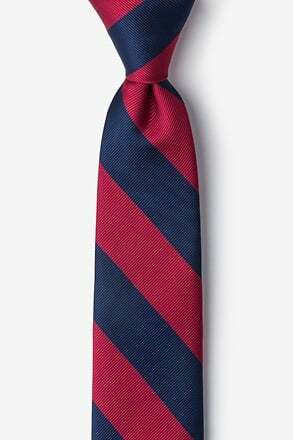 Boys are young and should wear ties that look youthful as well. 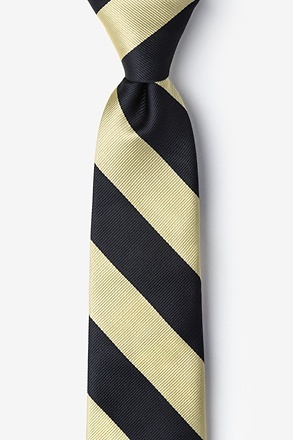 Their stripes should be thinner, as thicker stripes are generally worn by older men. 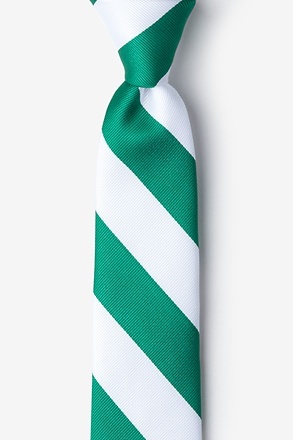 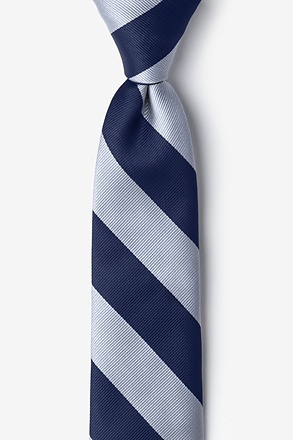 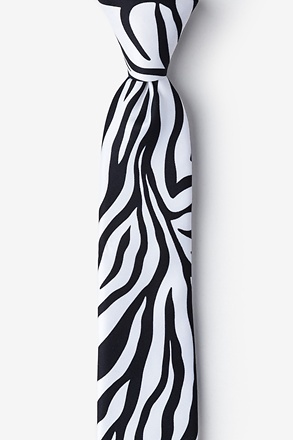 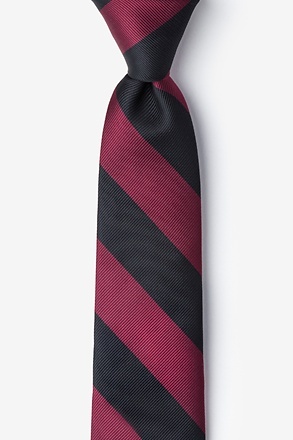 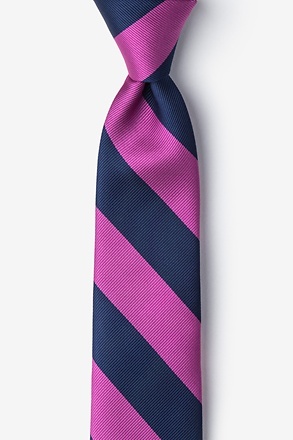 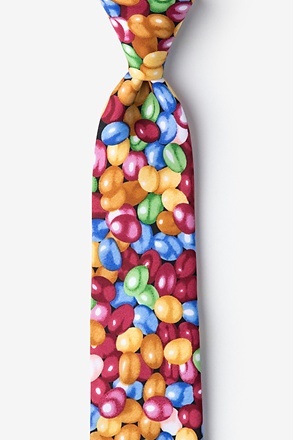 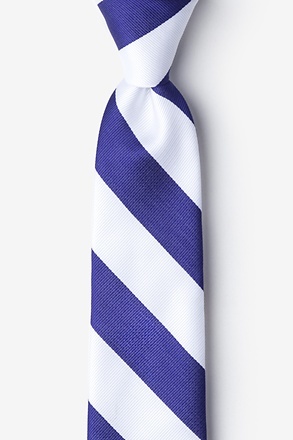 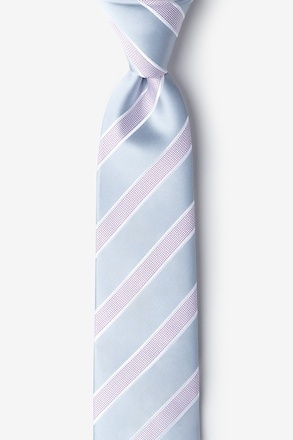 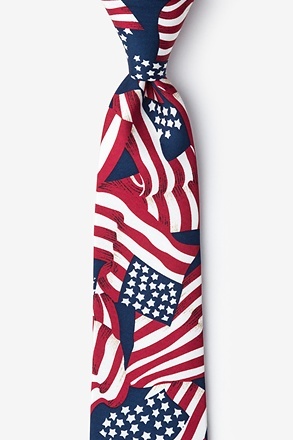 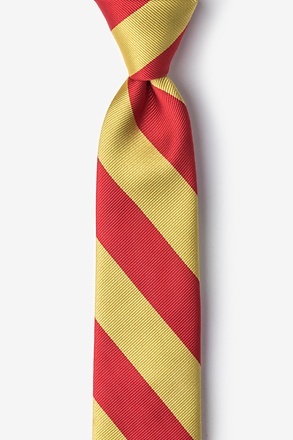 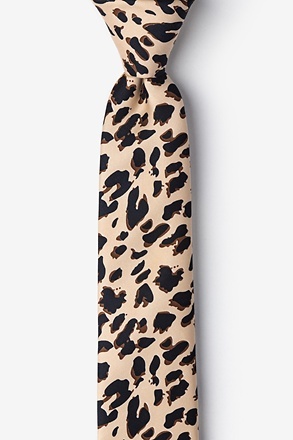 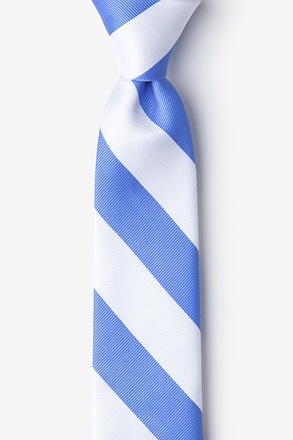 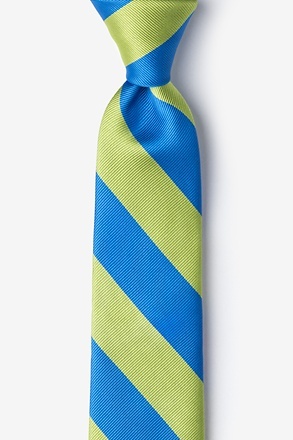 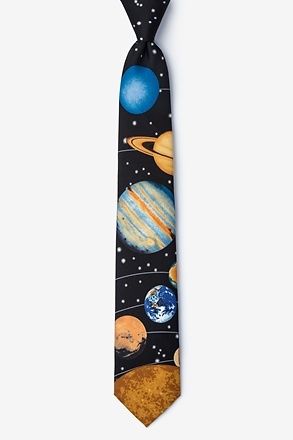 Printed ties are fabulous, but the print on a boy's tie should be small and only apparent when seen closely. 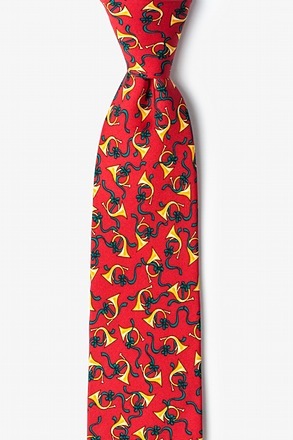 Smaller prints are trendier and more fashionable, which is much more appropriate for a boy. 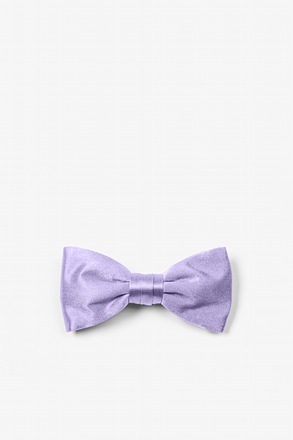 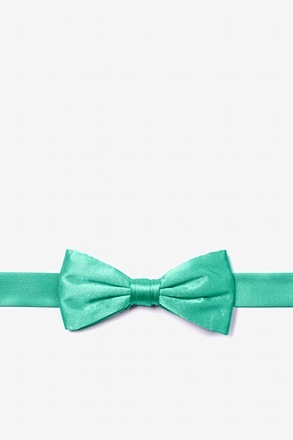 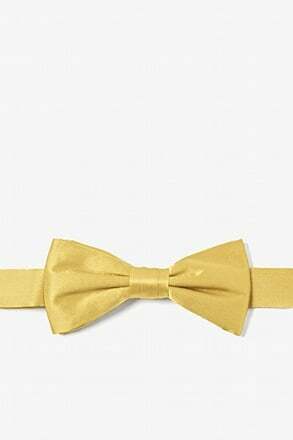 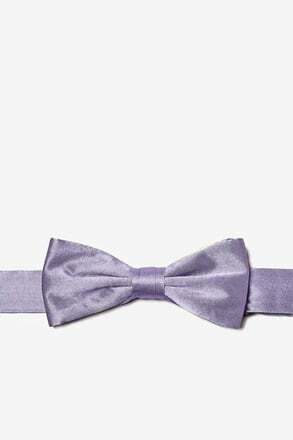 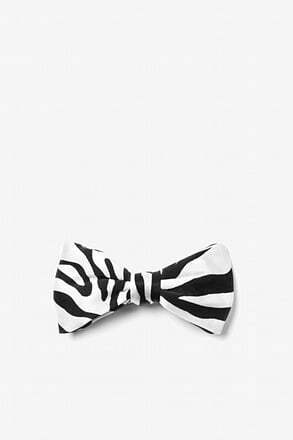 With boys bow ties, there is more flexibility with size and pattern. 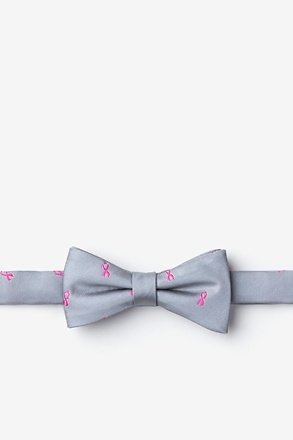 We have a range of bow tie patterns to choose from, just don't let your boy wear a bacon bow tie to a wedding. And how can we forget our toddlers and babies? 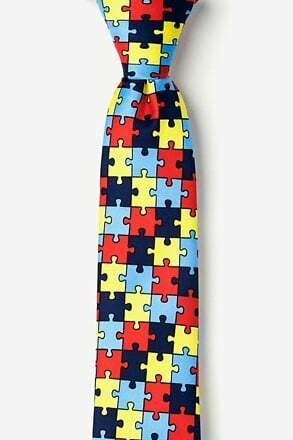 We have several different little boy neckties and baby neckties. 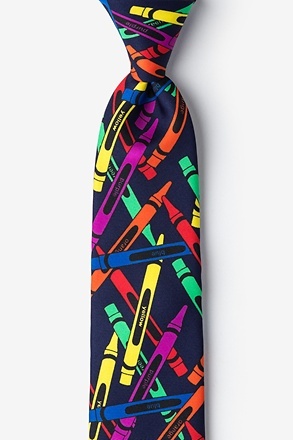 With print, color and size are also very important. 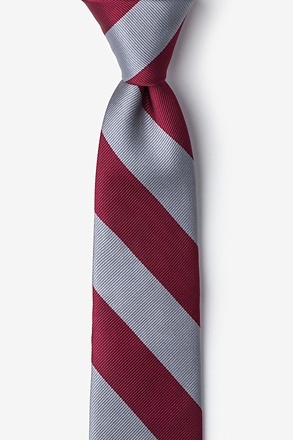 Boys should avoid shades like maroon and gray. 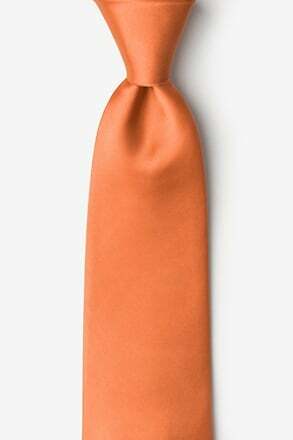 These are shades seen on older more mature men and clash with the youthfulness that a boy should carry in his wardrobe. 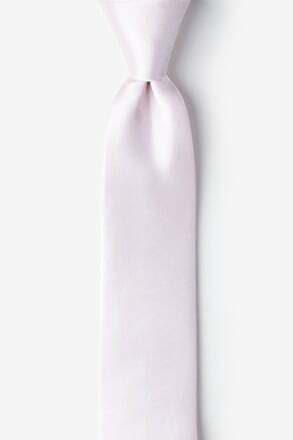 Finally, size does matter! 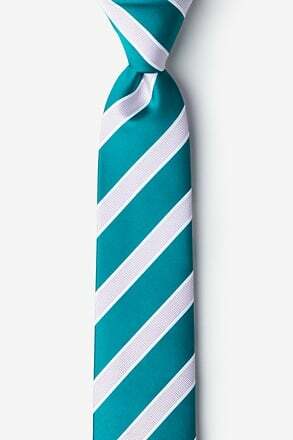 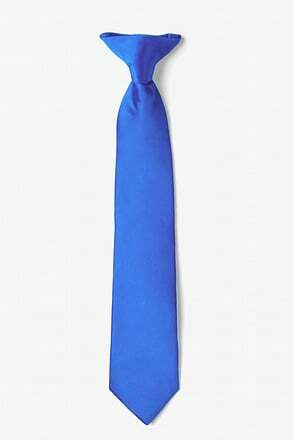 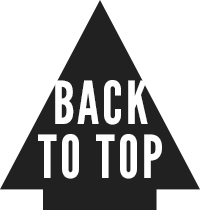 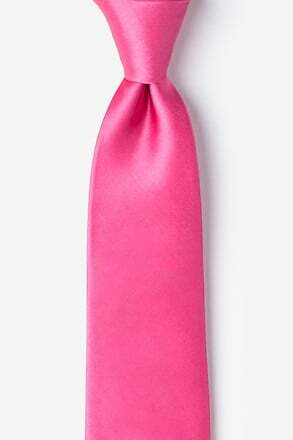 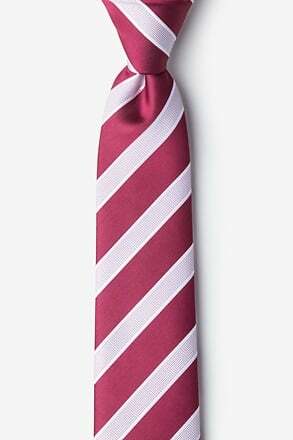 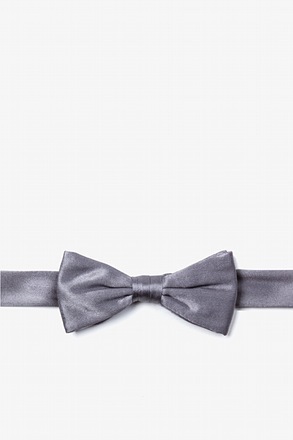 Although it is tempting to buy a beautiful men's tie for your young one that you saw at a department store, men's ties are often too long for boys, however, some boys are tall and can easily wear a men's necktie. Just be weary that whether you buy a men's tie or a boy's tie entirely depends on the boy's height. Originally, suits and ties were meant for older, working professionals, but with the inception of shows like Suits and Mad Men, even the youth of today strive to look as dapper and handsome as those men do. 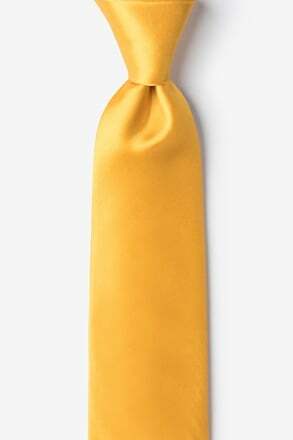 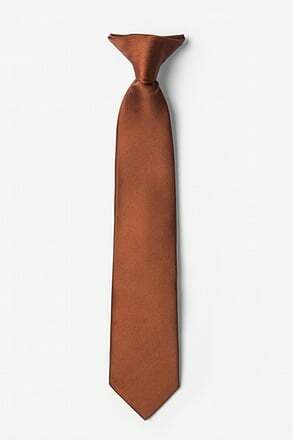 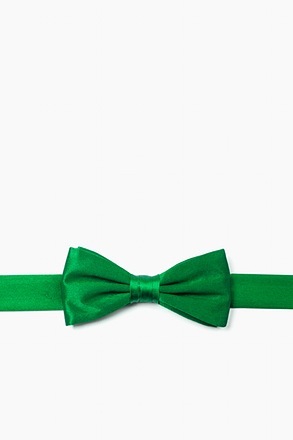 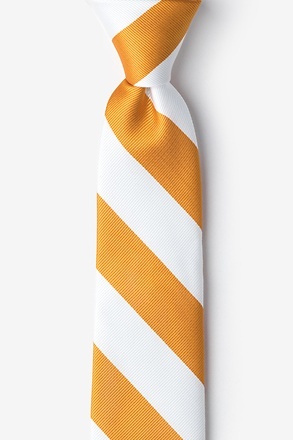 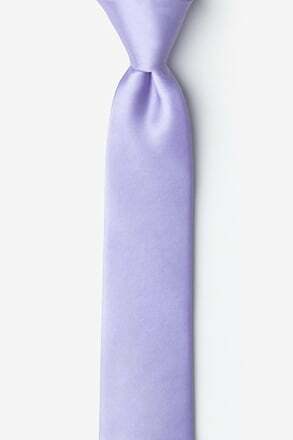 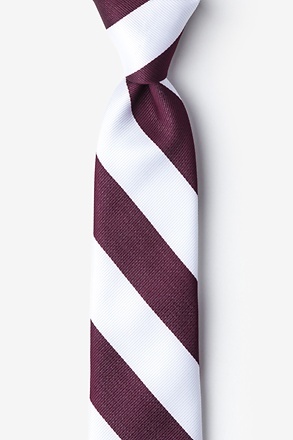 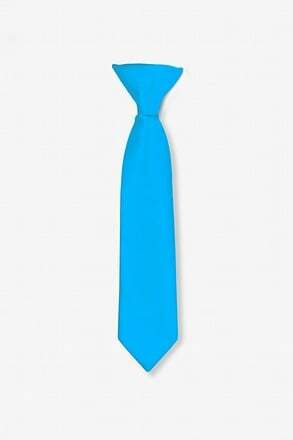 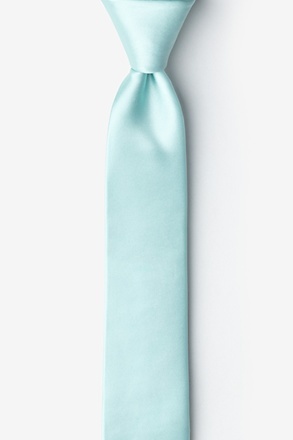 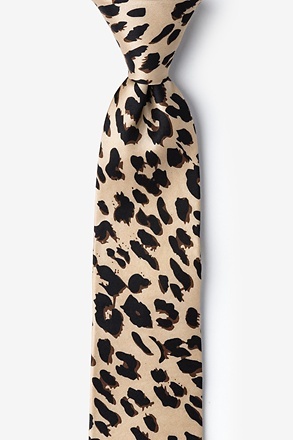 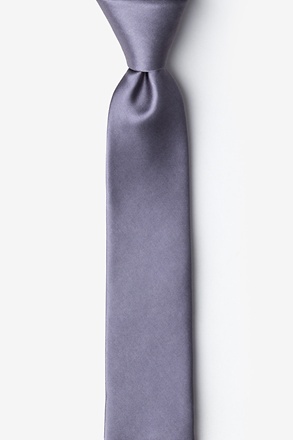 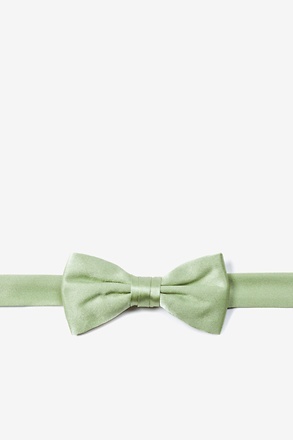 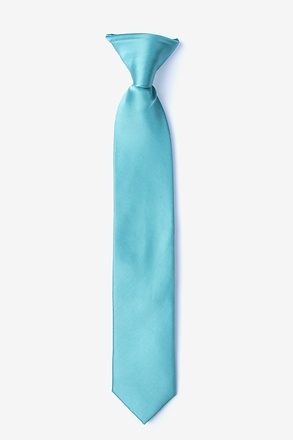 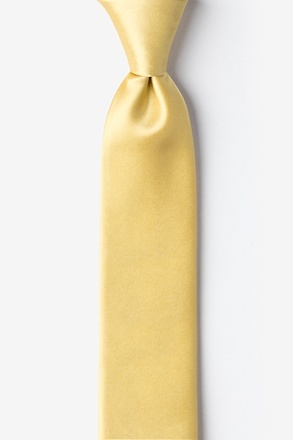 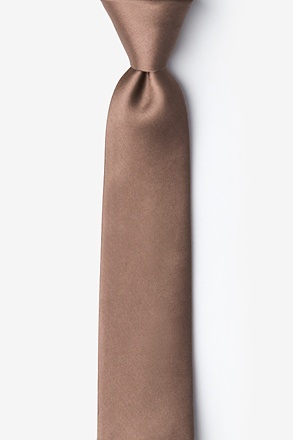 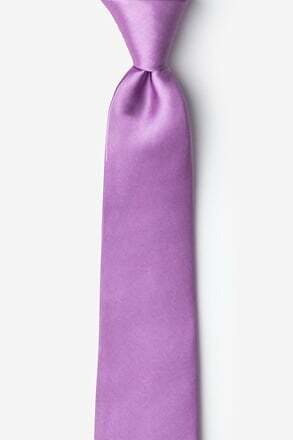 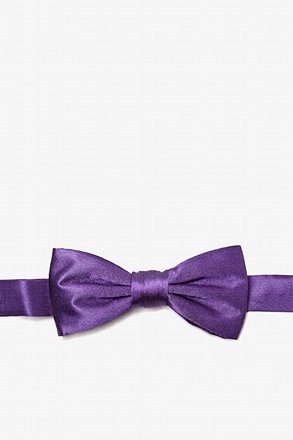 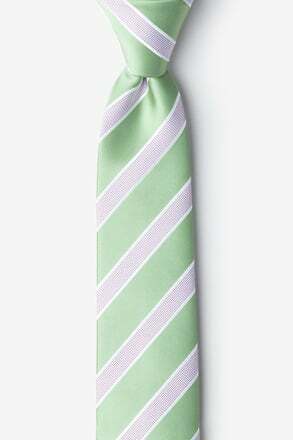 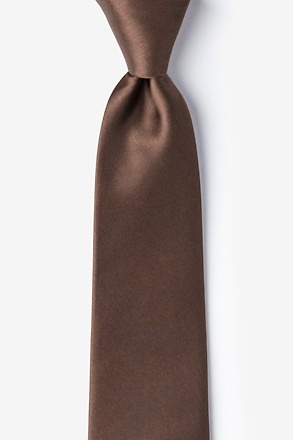 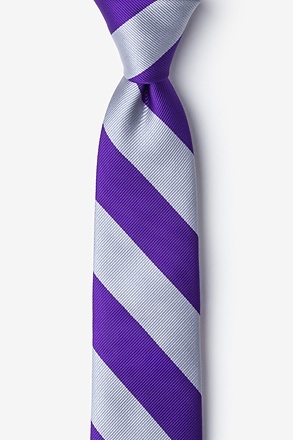 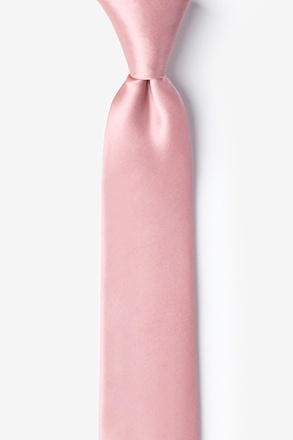 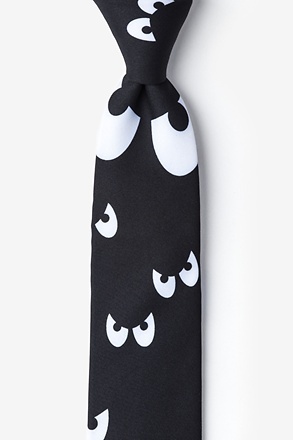 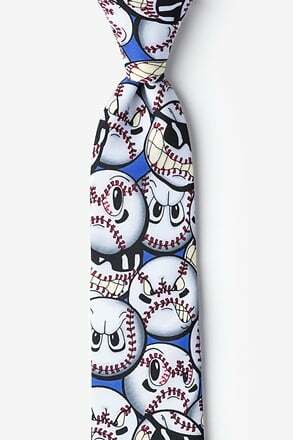 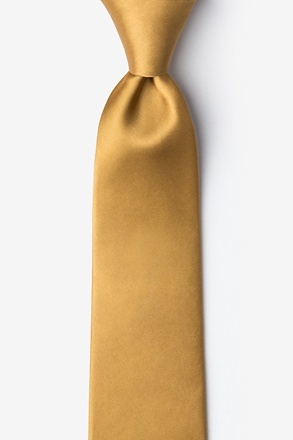 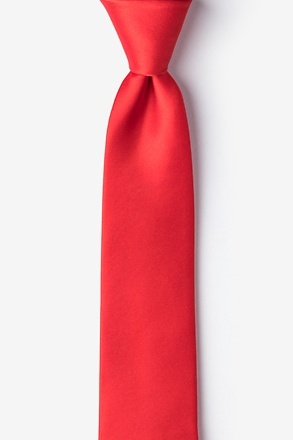 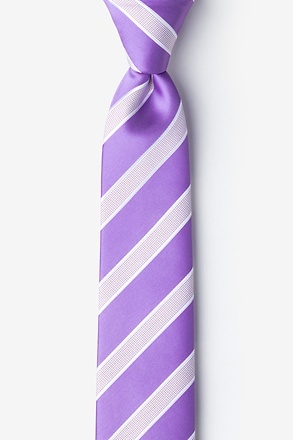 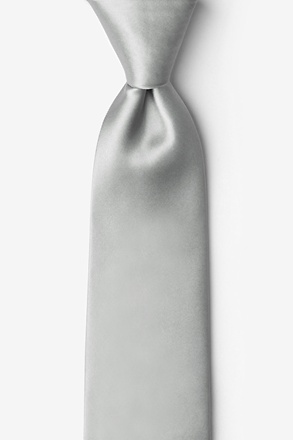 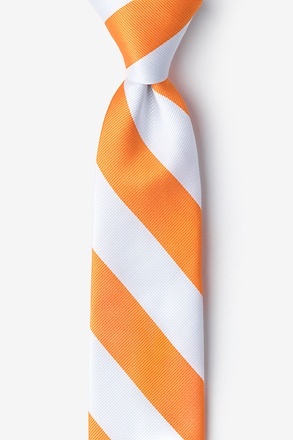 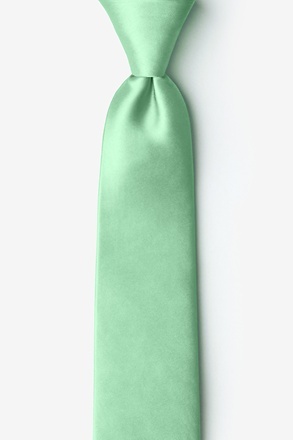 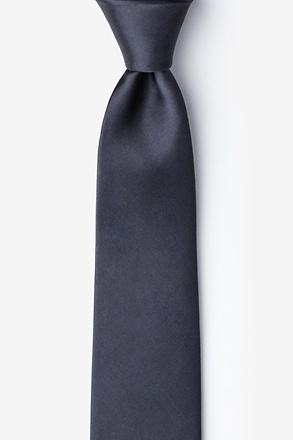 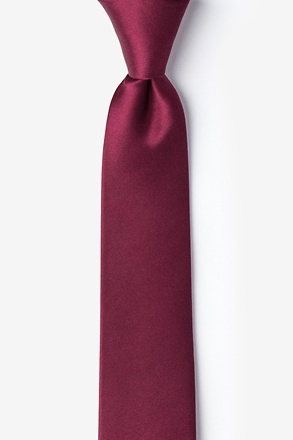 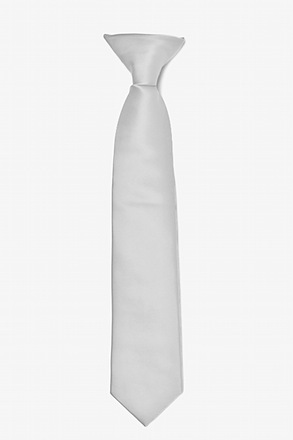 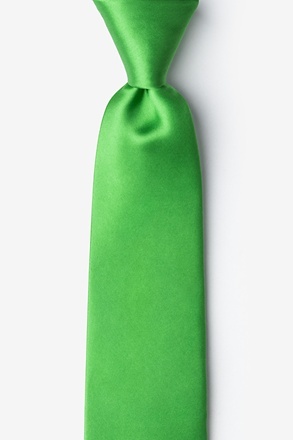 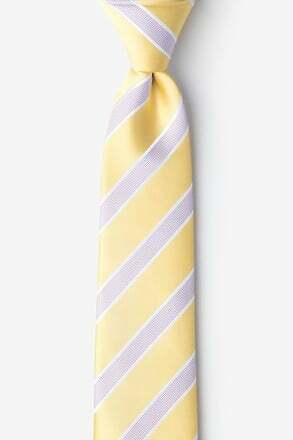 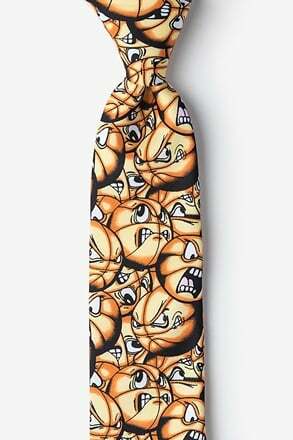 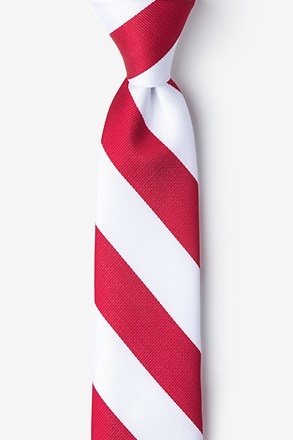 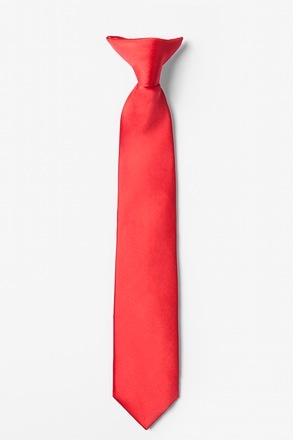 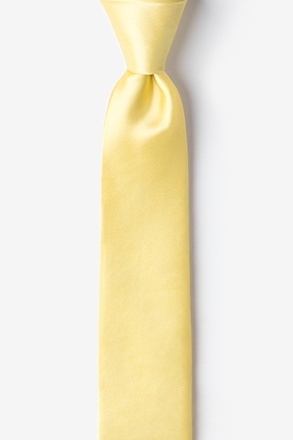 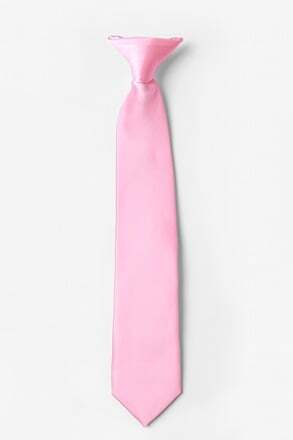 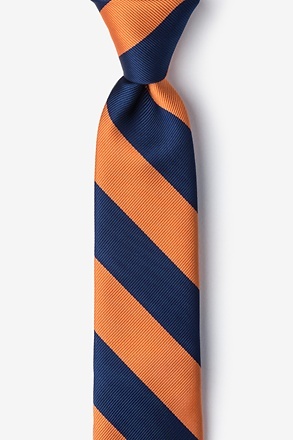 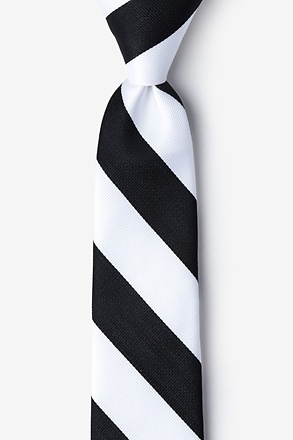 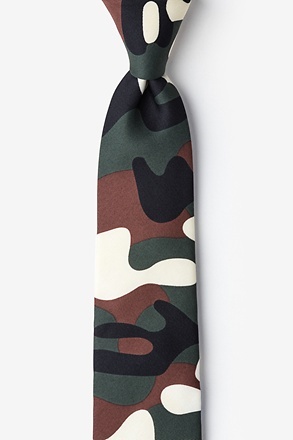 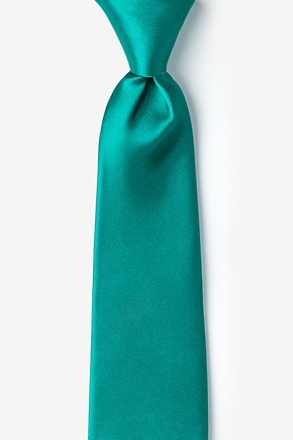 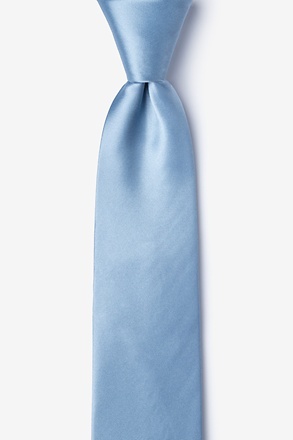 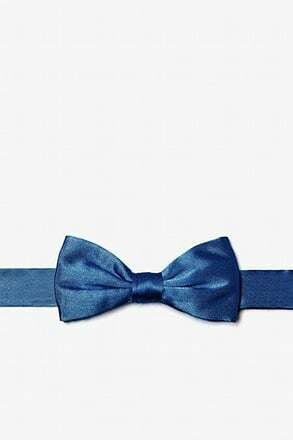 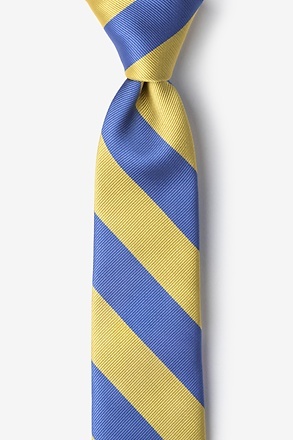 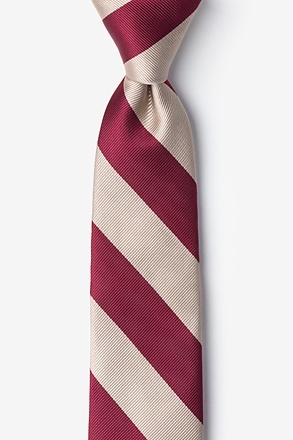 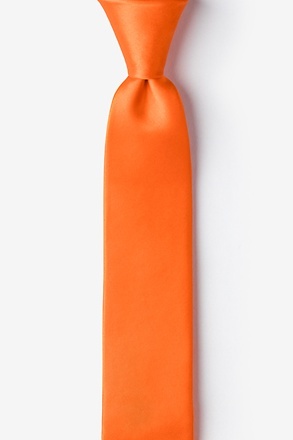 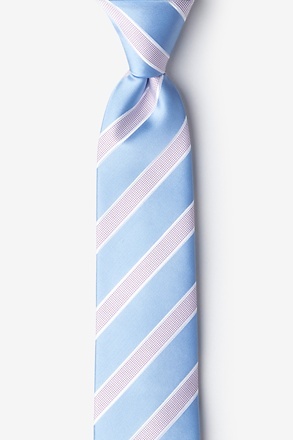 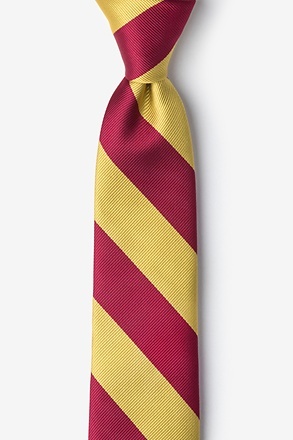 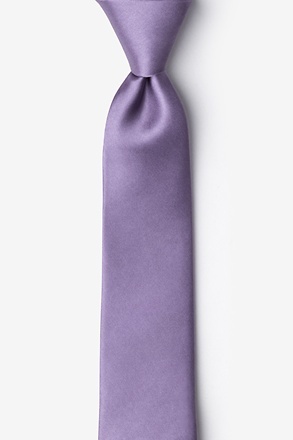 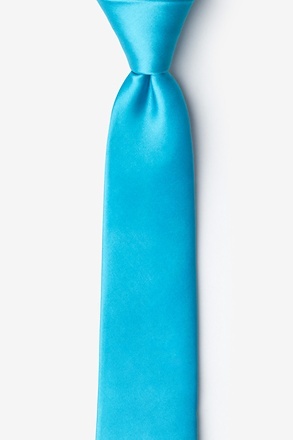 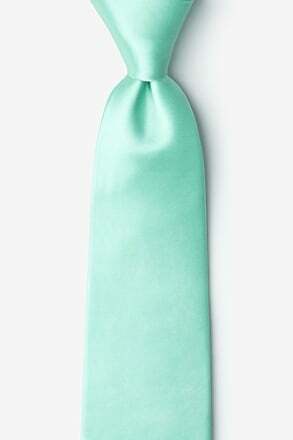 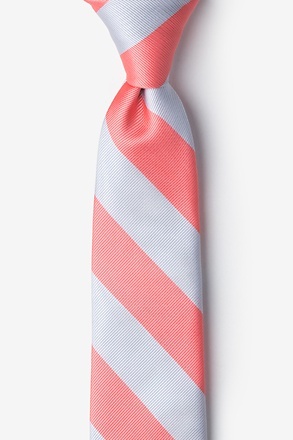 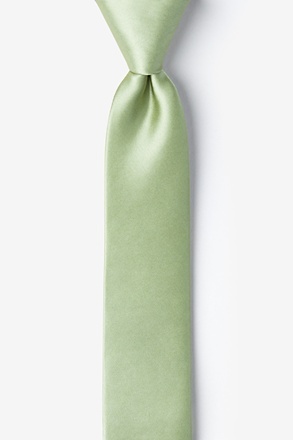 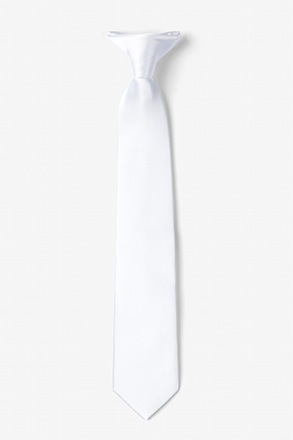 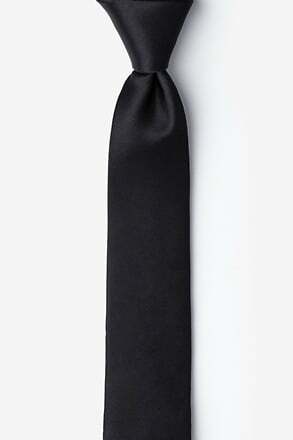 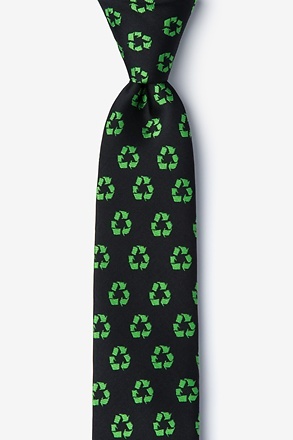 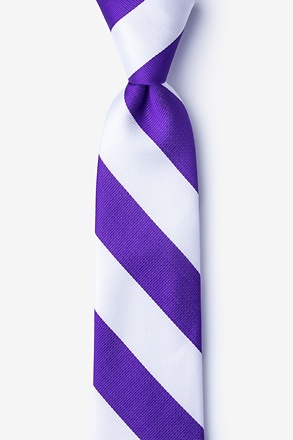 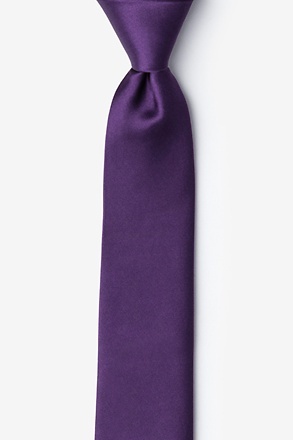 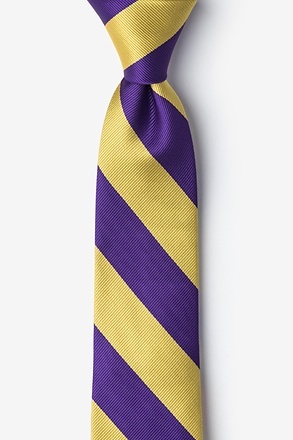 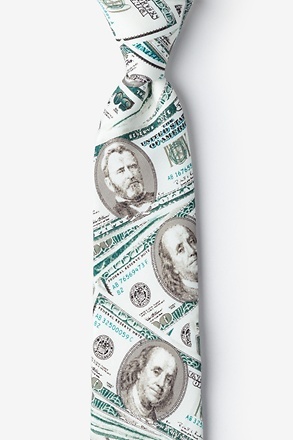 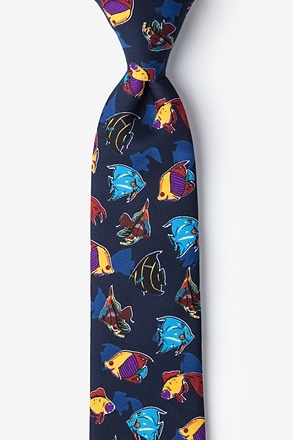 Look through our inventory and find a tie that fits him----and his personality.